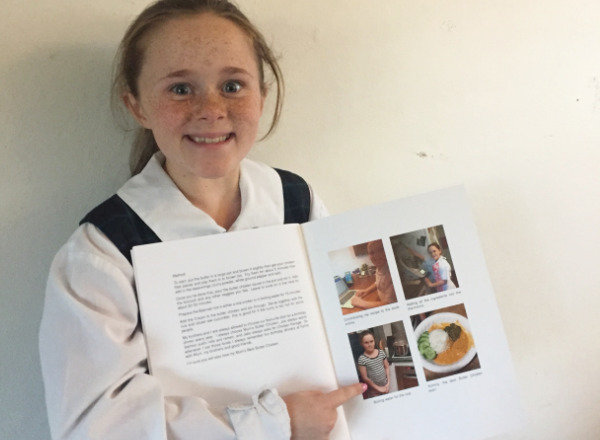 Nikita created a bespoke Family Recipe Book by inviting family and friends to contribute, not only their favourite recipes, but also the stories and feelings that go with special meals and family celebrations. 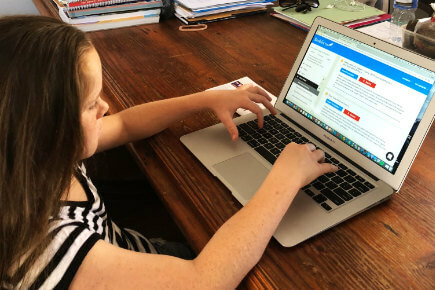 Many people contribute content, in any language, and photos, about any topic of interest or occasion: The School holiday or camp book, or a research project, where students collaborate their findings, or maybe a class book, to promote school initiatives & programs. 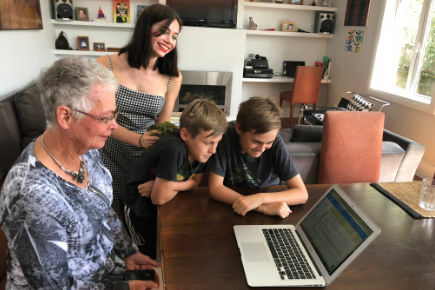 Develops literacy & self-confidence and students develop a love for reading and writing because they create a book their whole family are proud of and will treasure for many generations. 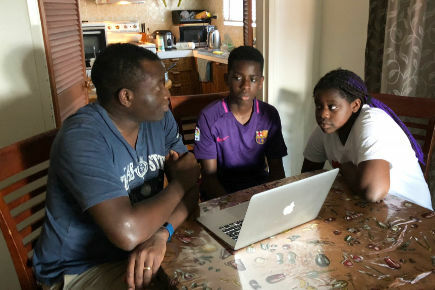 Dyslexic or disengaged youth literally speak the stories of interest to them and create a tangible modern product that can be used to develop literacy, communication and digital technology skills. Unrealised issues can be identified and addressed, such as bullying or abuse. Books are printed-on-demand and given as gifts at school presentation ceremonies, such as Mothers, Fathers, or Grandparents Day or sold for school fundraising, such as the Family Food Book, where all the different ethnic cultures from your school contribute recipes and stories about those special meals or celebrations and the book is sold into the community or used to raise awareness. Imagine having access to everyone’s back-story. You might not agree with some people’s beliefs or politics, but getting a glimpse of the world through their eyes, gives everyone the opportunity to understand another’s perspective, to build empathy and understanding. 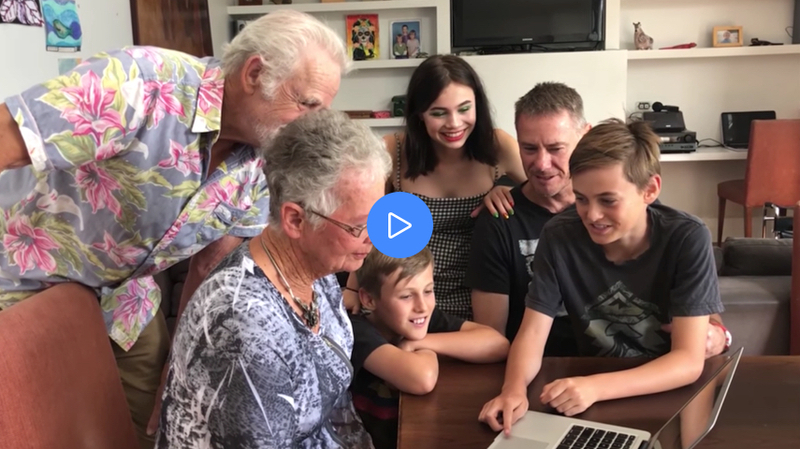 Sharing personal stories and experiences allows us to understand we have more similarities than differences and it is a starting point for developing and assimilating into Australian culture.